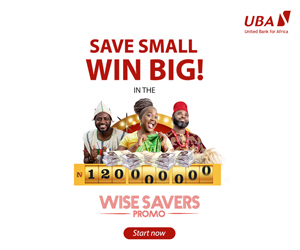 A partnership that will strengthen the transfer of fund and payments through mobile devices in Nigeria has been entered into by Paga and MFS Africa. It was explained that the deal will enable customers of Paga receive money from other mobile money users across Africa, or from any money transfer operator connected to the MFS Hub. Founder and Chief Executive Officer (CEO) of MFS Africa, Mr Dare Okoudjou, described the partnership as great. 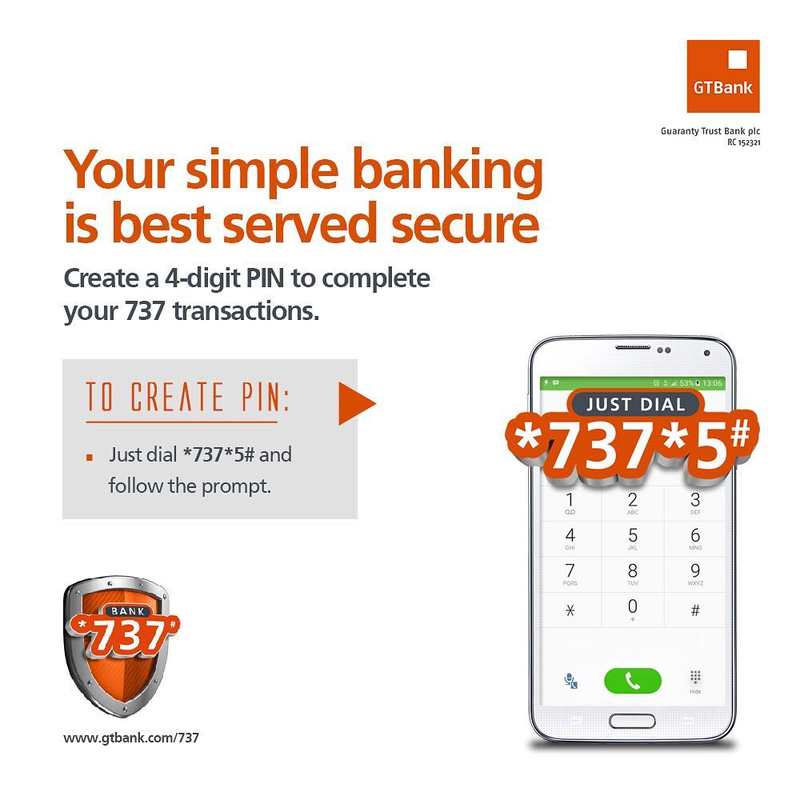 “For the last few years, everyone has been looking to the Nigerian market, wondering when and how mobile money would take off. 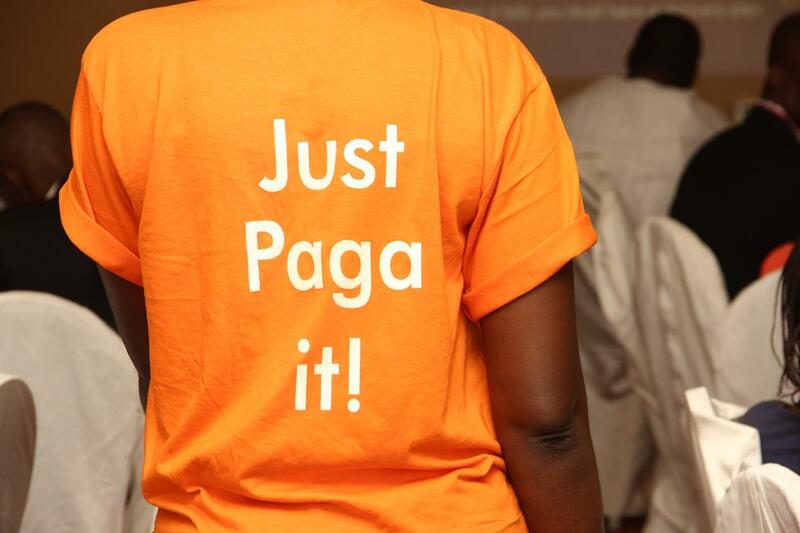 “There is an obvious opportunity here and Paga’s commitment to the market and innovative approach to execution will guarantee we make the most of it. “They have built an impressive agent network, merchant ecosystem, and user base,” Mr Okoudjou enthused. He noted that, “By joining the MFS Hub, we make it easier for Nigerians in the diaspora to send money back home and we also enable them to pay directly for utility bills, goods and services in Nigeria.